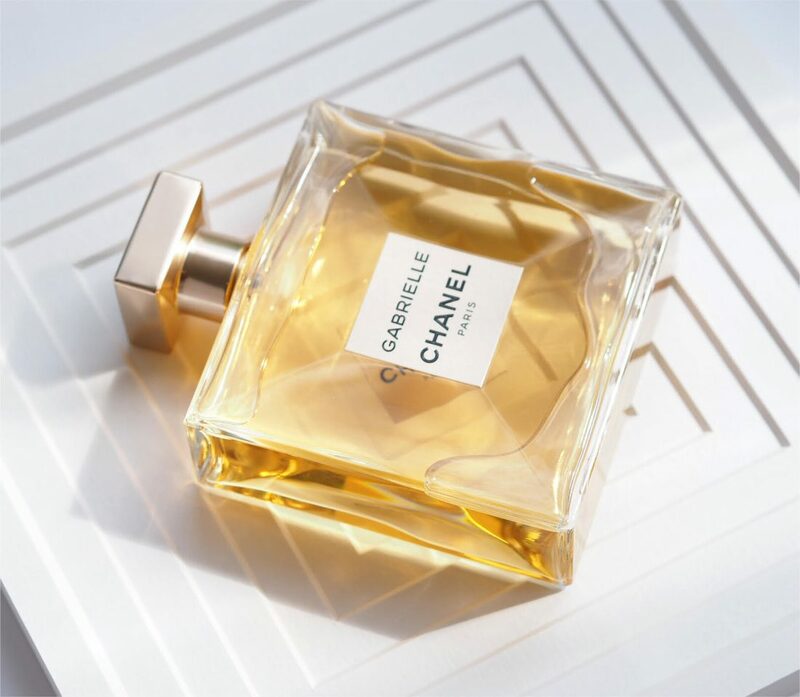 Judging by my Instagram feed comments, there are a lot of mixed views on this new fragrance from Chanel – their first completely new juice for 15 years. 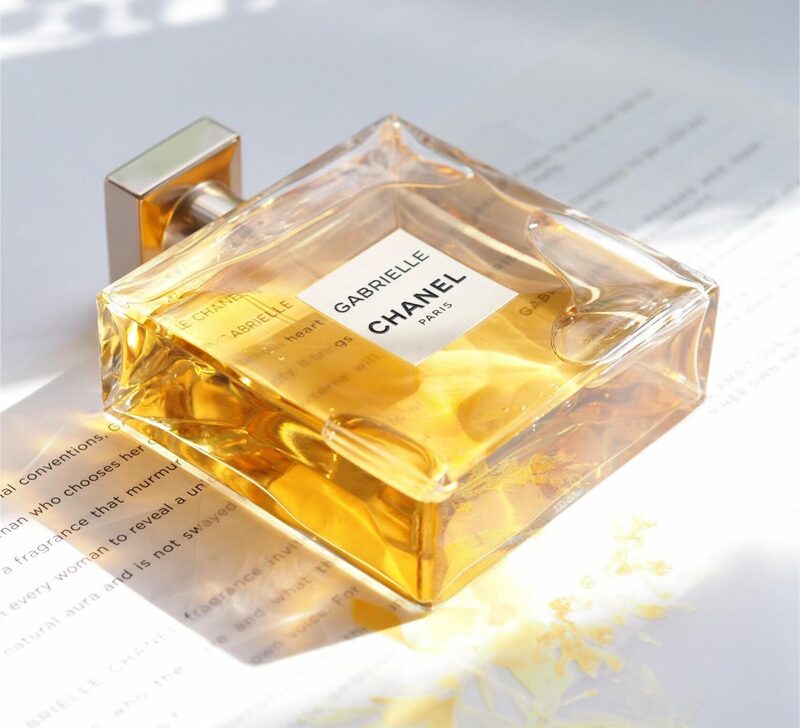 As a brand Chanel digs deep into their heritage for inspiration so I suppose it is no surprise that Mme Chanel’s love of the sun is reflected in the solar element of Gabrielle. However, that aspect isn’t really mentioned in the drill down of its creation by Olivier Polge. Instead, it is noted that he has created a ‘dream flower’ from all the floral varieties ever recorded in Chanel fragrances. In fact, very few reviews mention the solar aspect and yet it is the first thing I can smell. 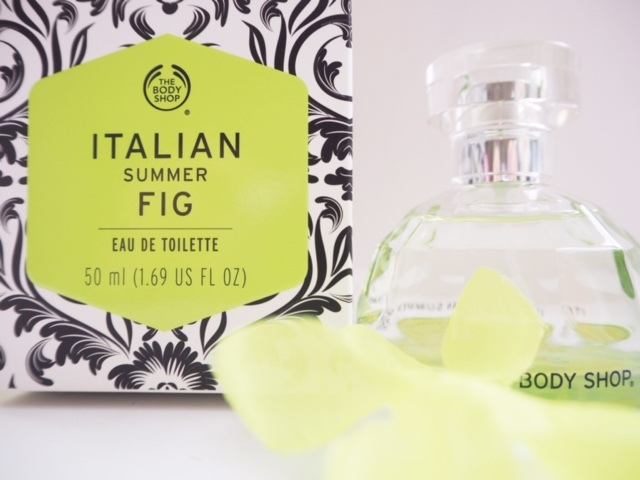 My daughter didn’t pick up on it at all – and she loves the fragrance. 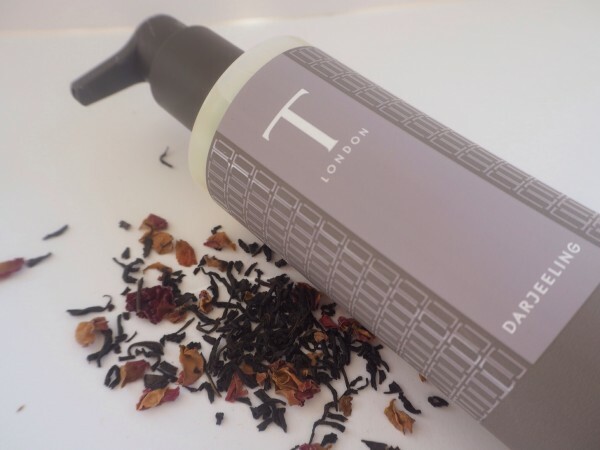 So, you will find orange blossom, tuberose, jasmine and musk along with sandalwood and ylang-ylang. A solar note is something that hits the senses as the smell of sunshine – maybe warm earth or hot air or something towards those things – it’s really hard to describe. It dries away after a time and leaves light, floral notes in its wake. They’re pretty, not heady. Although it is being heralded as such, I don’t really see it as a particularly ‘youthful’ fragrance, in the way that Chance could be seen. What does that mean anyway – youth is in your spirit, whatever your age! 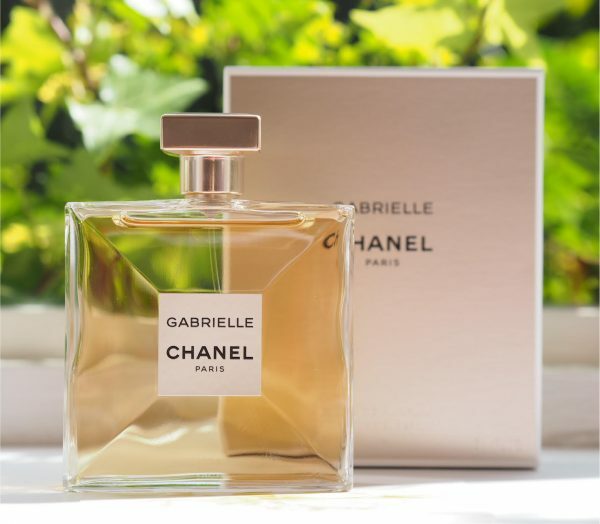 So, in my view, there is a familiar ‘Chanel’ thread lying below the surface of Gabrielle – if you like luminous and solar notes AND you like Chanel fragrances in general with their white flower trail, then you will adore this. However, the main criticism of it is that it is generic and a ‘crowd pleaser’ which I really don’t find at all. I smell a lot of crowd pleaser, built for mass market fragrances and I can’t find that in this. It’s not a fragrance for me – I can’t get past the opening and I will always be No.5 to my bones – but I feel it is their most modern fragrance and yes, a challenge to those who like their Chanel perfume familiar. 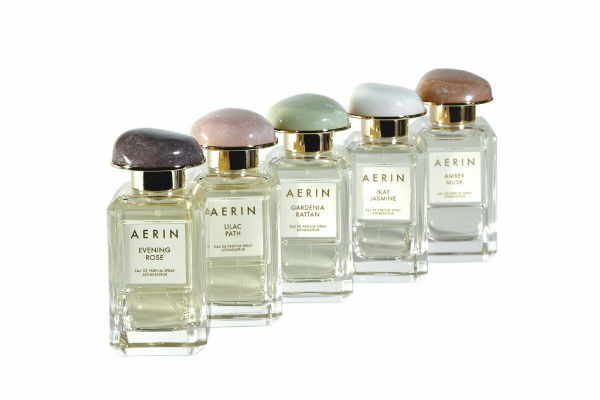 There is much excitement about the bottle – it’s a challenge, apparently, to make glass to house fragrance so thin, and was five years in the making. because of the hype leading up to its release big things expected for Gabrielle. The perfume forums are really mixed on it. I found it boring and quite generic. I will add, no I do not like No5 it for some strange reason smells like a plastic bag on me. LOL The mainstream Chanels’ apart from Egoiste and Pour Monsieur are not for me. I do love the Exclusifs and own 4 of them plus a vintage no22. Gabrielle is a pretty fruity floral but it could have come from any house. I got the offer from Chanel to buy it online on the 19th August in the UK. But at £78 for 50mls and they only offered the 100mls for pre release no thank you. Oh Jane do check out the new limited edition Tom Ford now that really is causing massive Hype! LOL That is just the name. I had a quick sniff of this on Friday and I can’t say I was overly impressed. The bottle is beautiful and all, the perfume itself doesn’t smell bad, it’s quite pretty really. It’s just not an exciting or memorable smell. I will give it another go and try it on my skin but so far it doesn’t seem too promising. I was very disappointed with the fragrance. The bottle however, perfection. What exactly does “aimed at a younger audience” mean? Not literally but why is Chanel offending a core customer base that’s supported them all along? This scent is just nowhere, my daughter didn’t like it either. I do like a few Chanel fragrances…Beige, Cristalle, #19, Jersey. My favorite scents however are from Hermes. Ooo….dying to try this! Was Misia not a new scent? I didnt know that….. There have been new scents in their ‘les exclusives’ I am sure.. and Misia is one of those but I think they mean new for mass. Not for me unfortunately, too weak and fleeting. 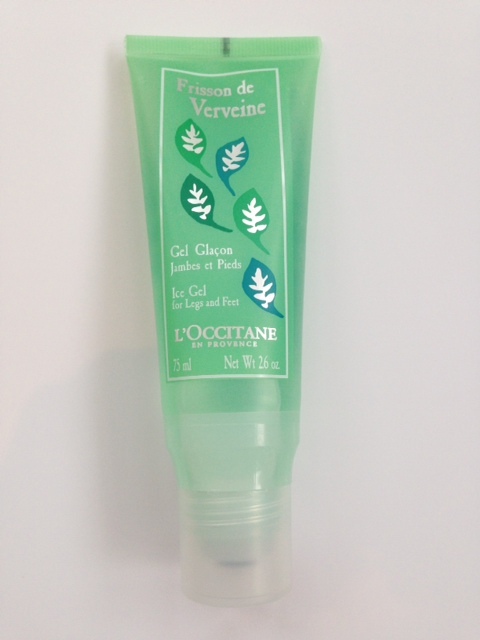 I received a sample with my Les Exclusifs order last week (Misia). Maybe the richness and longevity of Misia has spoilt me, but Gabrielle was just like a cologne on me, it faded so quickly and the only way I could actually smell it was to put my nose on my arm where I had sprayed it. A shame because I love plenty of Chanel scents, both from Les Exclusifs and the generally available range.